We have found 592 directory listings matching your search query. 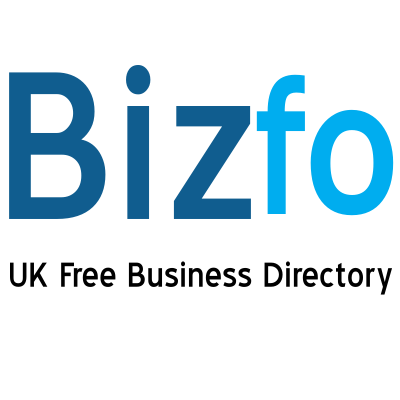 Find Bizfo London business directory for updated local listings from London. 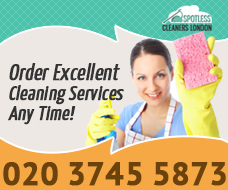 Promote your business absolutely free in our London business directory. Submit your business to London business database with reviews, feedbacks, verified addresses, phone numbers, correct opening hours, verified email ids and updated website links. Dr S Ormerod is located Handsworth Avenue in London , Greater London , E4 9PD , contact number 020 85270913 . Find Dr S Ormerod Doctors address, post code, reviews, phone numbers and opening times. Dr S Ormerod is located Parkhouse Surgery in London , Greater London , E4 9NQ , contact number 020 85231401 . Find Dr S Ormerod Doctors address, post code, reviews, phone numbers and opening times. Dr S North is located 3 Austin Road in London , Greater London , SW11 5JP , contact number 020 74980232 . Find Dr S North Doctors address, post code, reviews, phone numbers and opening times. Dr S N Prasad is located 40 Brooke Road in London , Greater London , N16 7LR , contact number 020 72545652 . Find Dr S N Prasad Doctors address, post code, reviews, phone numbers and opening times. 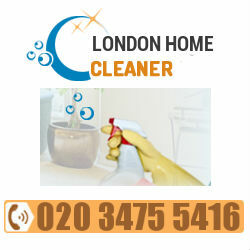 Dr S N Dutta is located 21 Newby Place in London , Greater London , E14 0EY , contact number 020 75155525 . Find Dr S N Dutta Doctors address, post code, reviews, phone numbers and opening times.